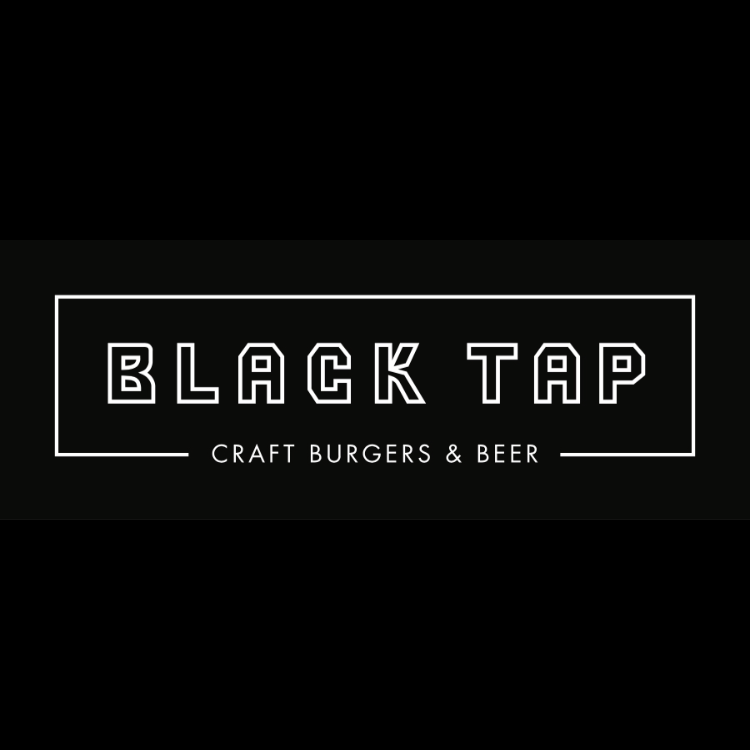 Black Tap Craft Burgers and Beers Las Vegas Located in the Venetian. 3377 Las Vegas Blvd. South, inside the Venetian. Black Tap offers a variety of All-American Burgers, including the award-winning “Greg Norman,” as well as a number of craft beers. The menu also includes chicken dishes, a variety of zesty wings and milkshakes galore. Time: Sun - Thu, 11:00 AM - 12:00 AM, Fri & Sat 11:00 AM - 2:00 AM.